Plot within the village boundaries of Pagalohori with nice views. 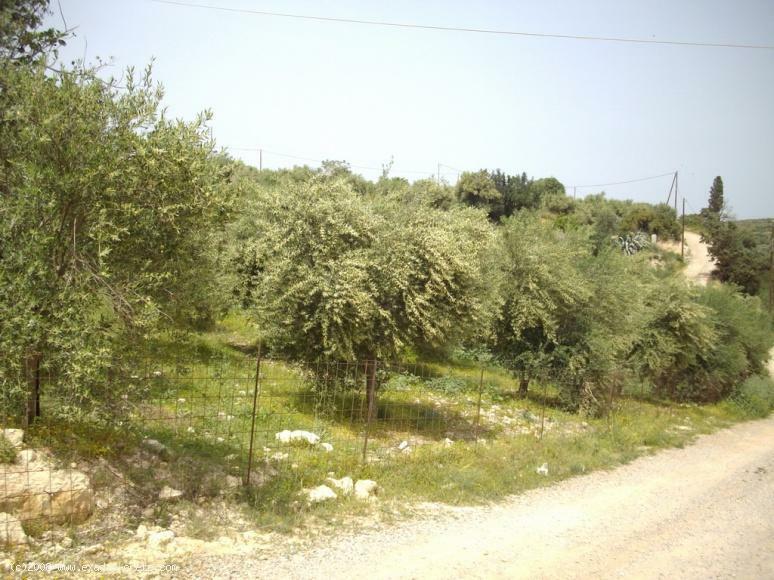 ID: 231 Plot within the village boundaries of Pagalohori with nice views. 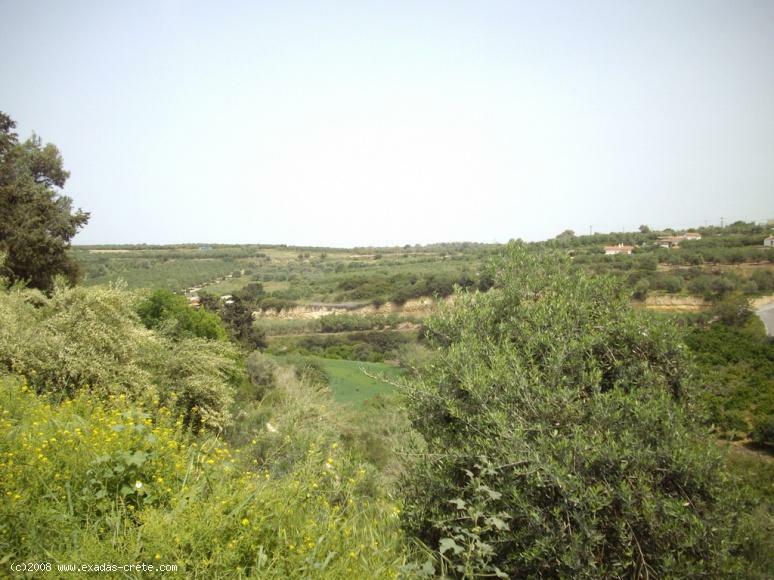 The plot placed within the village boundaries of Pagalohori offering great views. 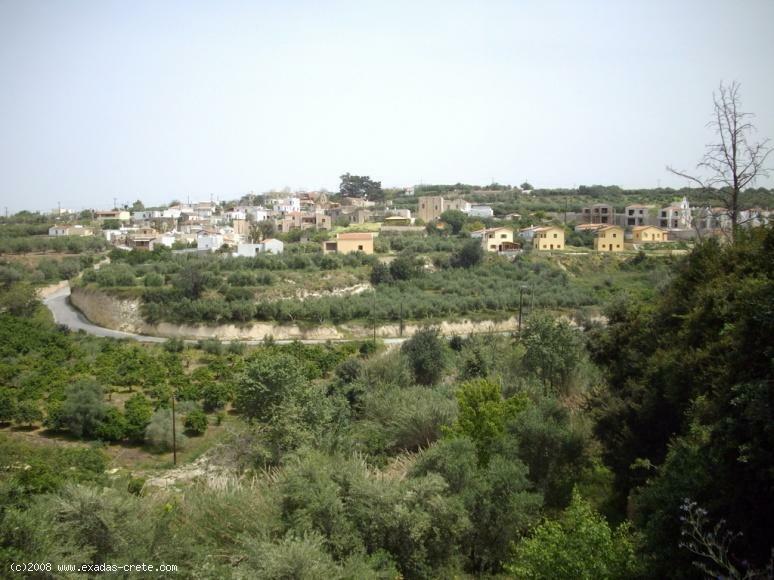 It is 2200 sq.m with Olive trees growing in it and can be built until 800 sq.m in total. The plot is very close to the beach (aprx. 2 kms) and just a short drive from the city of Rethymnon (aprx. 10 min), The village of Pagalohori where the above plot placed, is very popular, all facilities one finds, such as traditional restaurants, Super markets, pharmacies, schools, etc can be found inside the village, the surrounding area of Stavromenos and the town of Rethymnon. Moreover near by are some beautiful sights and places to see such as the Monasteries of Arsani and Arkadi.